Sabrina over at the Hello Lucky blog reminded me how much I adore these beautifully styled books that I first saw at Design*Sponge. 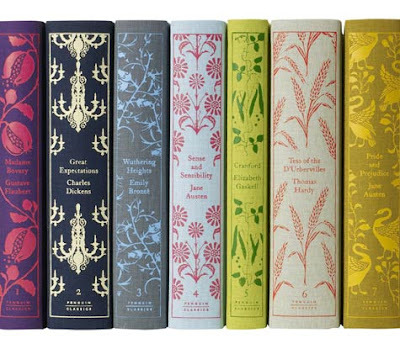 I am a classic book reading type of gal and would love to put these lovelies designed by Coralie Bickford-Smith on my shelf. 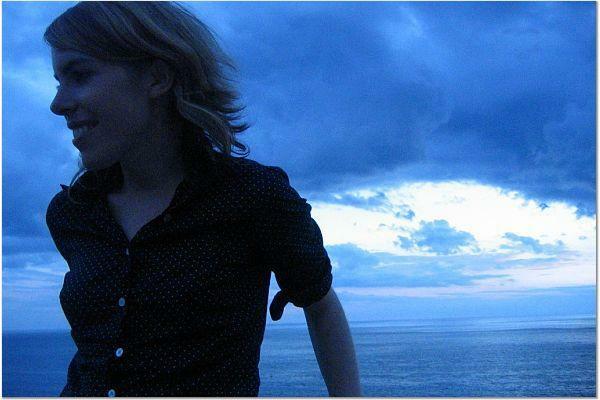 They can be found online in the UK here. (I hope a U.S. option/retailer will join the mix) See them up close here. Looking for something pretty and mini? 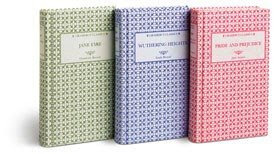 I have purchased these mini gramercy classics in the past, which have been great for 'on the go' reading. 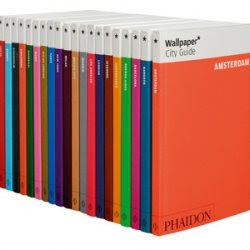 Other beautiful books/series I've had my eye on for a while include 1: Phaidon Color Library Series 2:Wallpaper City Guide 3: Merriam-Webster Fashion Color dictionary. What books are you enjoying the covers and content of? Do share. What a great post--one of my all-time favorites! I love great looking books. It seems as though even paperbacks are looking a lot better these days, too. i am so in love with these books and with this post!! I love vintage books. I think I will head out and see if I can find a lovely copy of The Christmas Carol for my collection. Great post! Ohhhh, Rachel, I've got a fabulous tip for you! 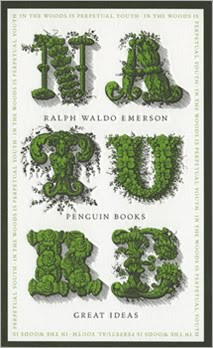 The first books you showed... classics with seriously classic cover design? Well, run, don't walk, RUN, to your nearest Borders Books. Fiction department... they've got a whole series going on in classical covers too. The only down side is that they're doing one book in the series per author. But you'll find Pride & Prejudice, The Jungle Book, The Three Musketeers, Don Quixote, Alice in Wonderland... and lots more! Run, Run, Run! Yes. They are gorgeous. Judge a book by it's cover, I say! i have those mini gramercys, too. they look so pretty all together. The first book collection is on my wish list and I am really hoping I get it. I think it would be really great to pass on to my future children. 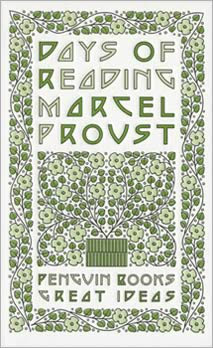 I really love the lettering in that book "Days of Reading Marcel Provst". Great finds! 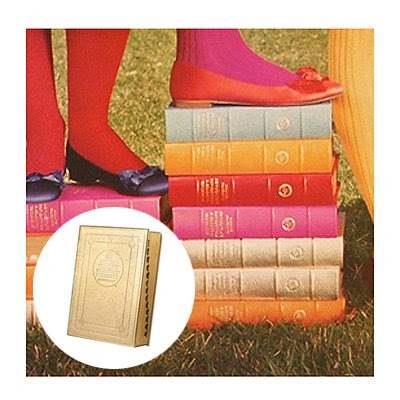 I love the cover designs (hidden under the dust jacket) of vintage Reader's Digest condensed books. OH i love those dictionaries. my friend has one, i've always wanted to buy one. i do think this is my favorite post of all time, too. thanks so much for sharing! 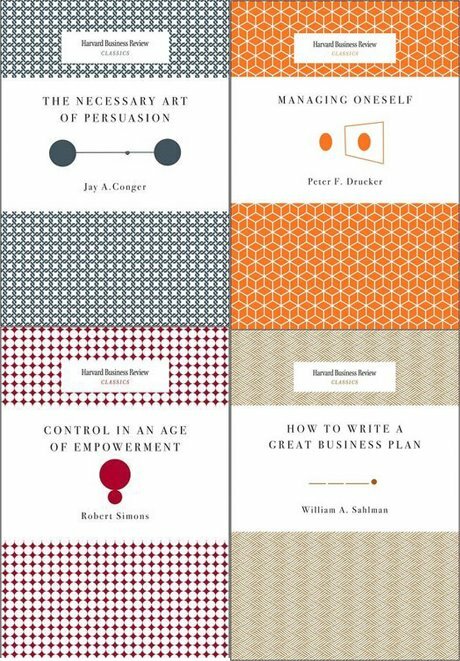 I have pre-ordered all 8 of the Penguin Classics within 1 hr of reading your blog post! Beautiful thank you, they will have pride of place on my bookshelf. 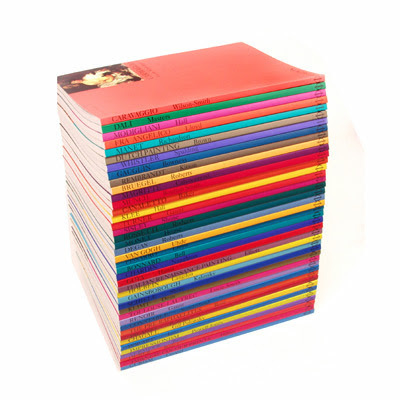 What are the dimentions of the mini classics? Iv been looking around on line, and im quite taken by them, but i cant find how " mini" thwy are. Are they hardcover, im asuming so.